One of our favorite ways to enjoy the sunshine is with a nice Sunday drive (on any day of the week) in a vehicle that makes us want to roll down our windows and feel the wind in our hair. After much deliberation, the 2017 Buick Cascada is one of our top picks for soaking up some sun and enjoying the drive, regardless of where it takes you. The Buick Cascada is a model that has captured our eye for years, and the 2017 model is no exception. 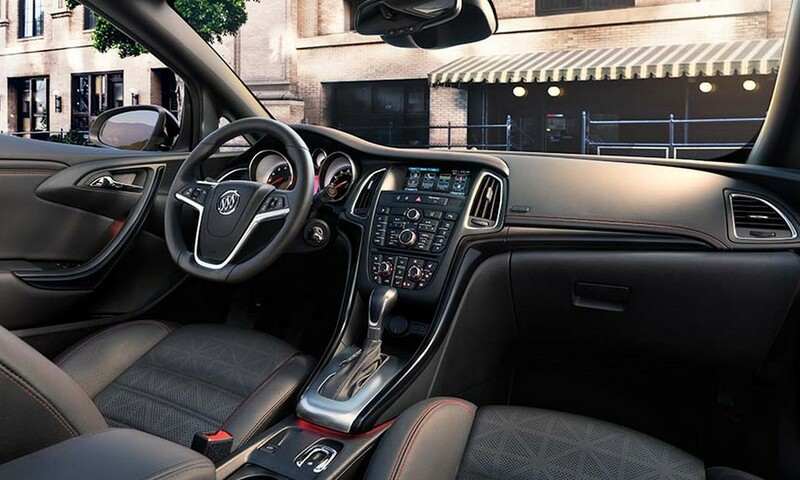 With its sporty and aerodynamic exterior, comfortable interior design, and superior drivetrain, you’ll be the envy of friends and family alike. 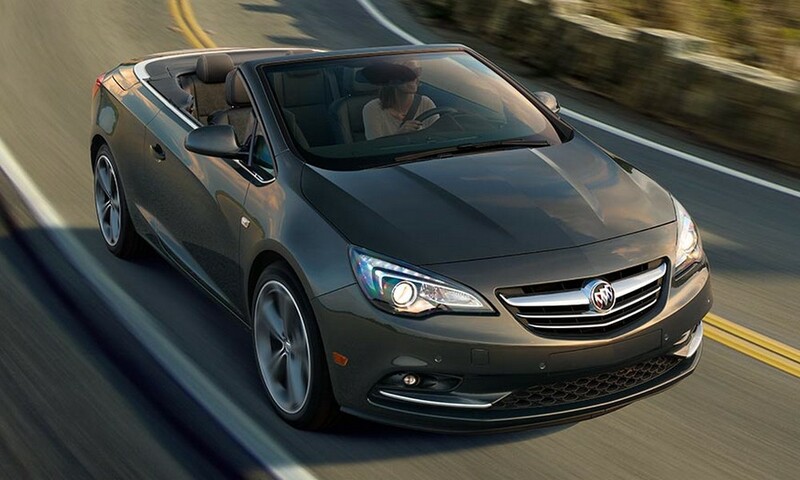 Open up the retractable soft top in just 17 seconds and let the sunlight fill the cabin as the Cascada's 1.6-L, 200-hp engine takes you over these beautiful roads. Inside the 2017 Cascada, you’ll be able to enjoy the drive to your destination just as much as the destination itself. With dual-zone automatic climate controls, heat-reflective leather-appointed seating, and standard heated driver and front-passenger seats, you'll be comfortable no matter the season. Upgrade to the Sport Touring Model and kick things up a step further with the Jet Black leather interior (featuring red stitching), a flat-bottom sport steering wheel, and alloy sport pedals. All of this tech sounds great, but since there's nothing better than cruising with the top down and listening to your favorite songs, we know the real question on your mind: what are your options for a premium sound experience? The 2017 Cascada is Bluetooth®-compatible and comes standard with an FM audio system, a USB connection, and a 3-month subscription SiriusXM® so you can play your favorite music from the radio, your mobile phone, or your favorite apps like Pandora®. To top it all off, you’ll be able to adjust the audio (plus take phone calls and set your cruise control) from the ergonomic controls located on the steering wheel, which means you never have to take your eyes off the road. And when the weather is this beautiful, you shouldn’t ever have to. Experience the 2017 Buick Cascada for yourself and get a taste of what your spring drives can (and should) feel like when you contact us to schedule a test drive today.